Hagen Construction is capable of performing both rough and finish carpentry services. Projects vary in size and complexity, and have included the following: Senior retirement housing, office buildings, restaurants, college buildings, hospitals, retail stores, and luxury homes. Rough carpentry requires the framing skills necessary to construct the walls, floors and roofing of a structure. Our company can perform all phases of rough carpentry during construction. 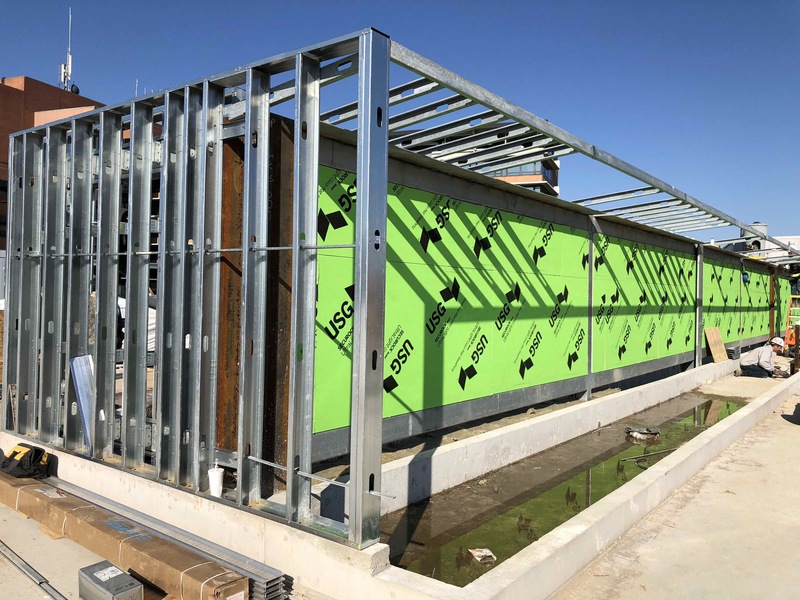 Some projects demand wood framing from the building structure’s foundation to its roof sheathing. 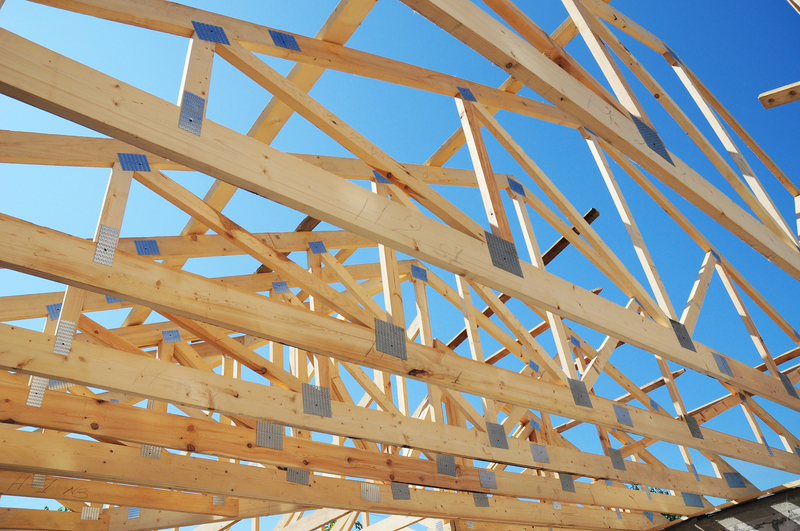 Many framing jobs involve the raising of roof trusses according to a pre–designed roofing plan. Additionally, interior fit-outs, fiber cement siding installation and exterior blocking are other rough carpentry contract services that we provide. Hagen Construction’s rough carpentry expertise can ensure your project’s framing is professionally measured and exceeds all code regulations. Our company’s finish carpentry services can accent a project’s beauty and timelessness by creating an environment of elegance and sophistication. We measure our commitment to excellence via details of finished carpentry craftsmanship such as clean lines and well crafted miter cuts. 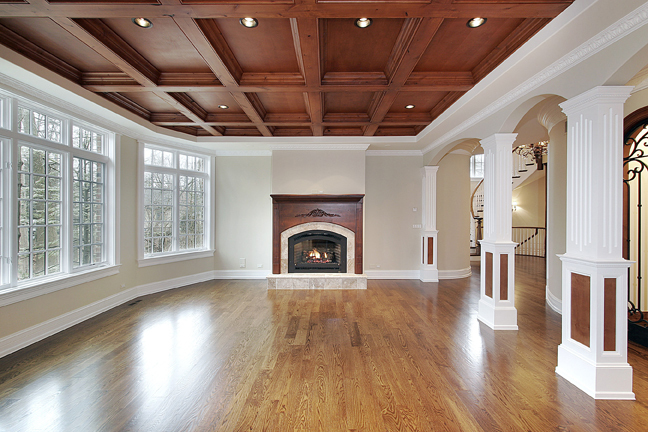 Our trim carpenters are well-versed in all facets of the finish carpentry function. Hagen Construction can complete the project’s requirements for exterior touches like wood siding, decorative finishes, window trims, and decks. For the interior, we can perform custom interior woodwork for baseboards, crown molding, custom doors, wood paneling, sloped ceiling inlays, ceiling medallions and windows. When it comes to finish carpentry and interior trim, Hagen Construction brings a wealth of expertise to the overall quality and value of any project.